In the end it’s all about love. 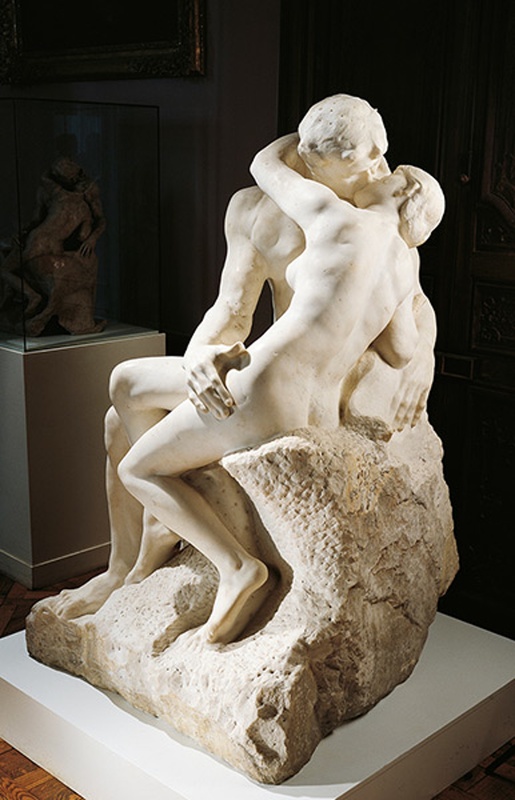 Artists often use their own love experiences as inspiration for their work. 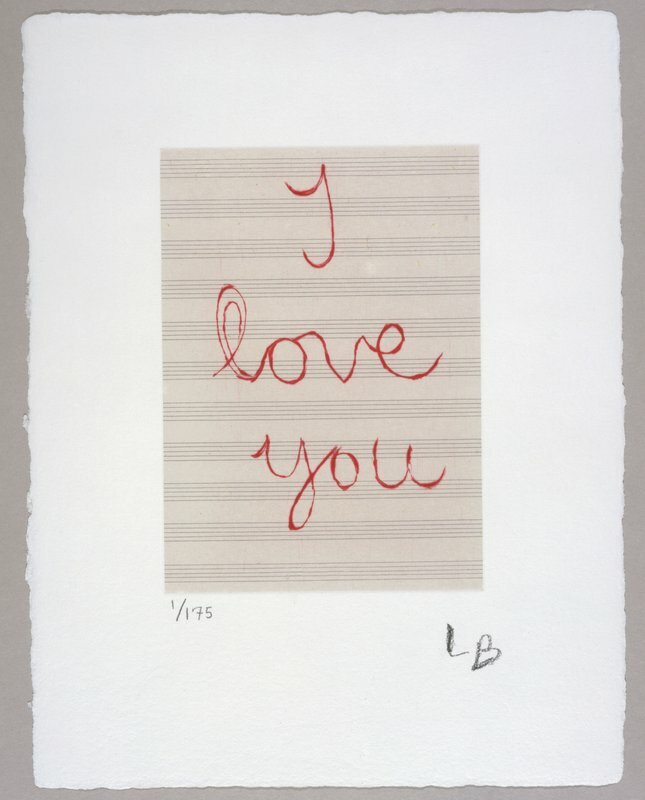 The ultimate artworks for Valentine’s Day. 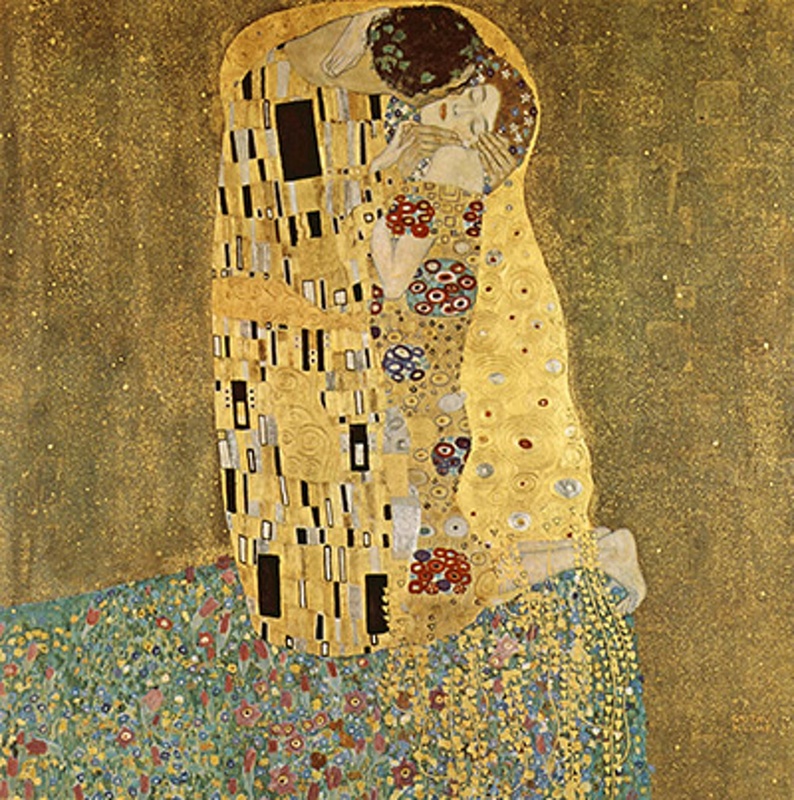 When Klimt painted The Kiss at the age of 45, he was still living with his mother and two unmarried sisters. Although he would live with his mother until her death, he was obsessed by women. He was said to have fathered 14 children with different women. 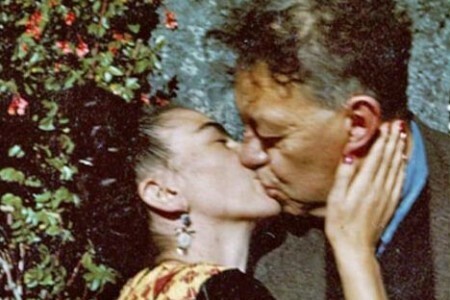 Still, The Kiss is a paragon of romantic love. Who is that couple standing so intimately together? 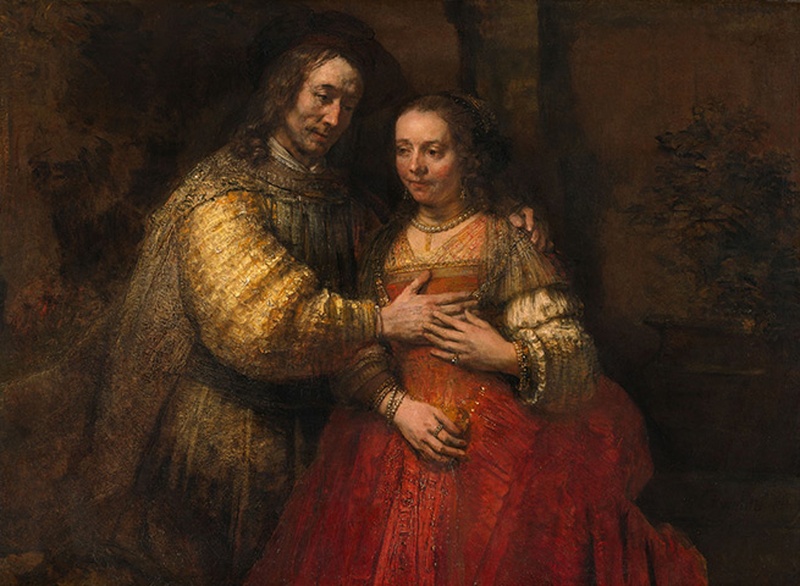 The Jewish Bride is remarkable because of its pensive tranquility, the love that is expressed in the protective, intimate gesture of the hand, and the devotion between both lovers that is suggested in that gesture. 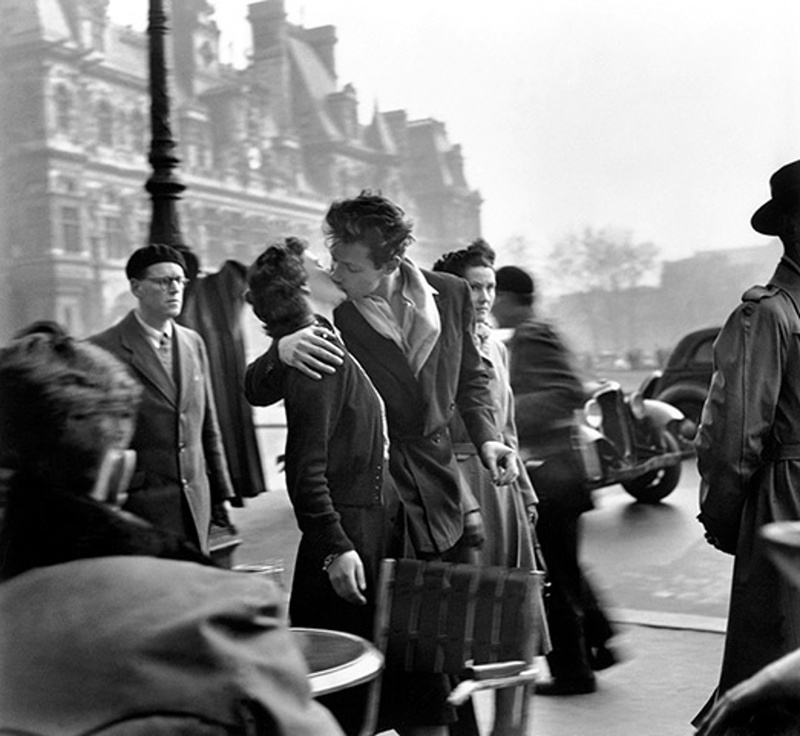 An original print, belonging to Françoise Bornet, the woman that is being kissed in the photograph, was auctioned in 2005 by auction house Drouot and was good for 155.000 euro. She could have never predicted that this tender gesture from 1950 would make her a rich woman someday. The Kiss portrays impossible love; Paolo Malatesta and Francesca da Rimini were not allowed to be together. Francesca’s marriage with the – mutilated – brother of Paolo, Giovanni, had been arranged to keep the peace between two families. When Francesca’s father found out about the love couple, both of them were murdered. 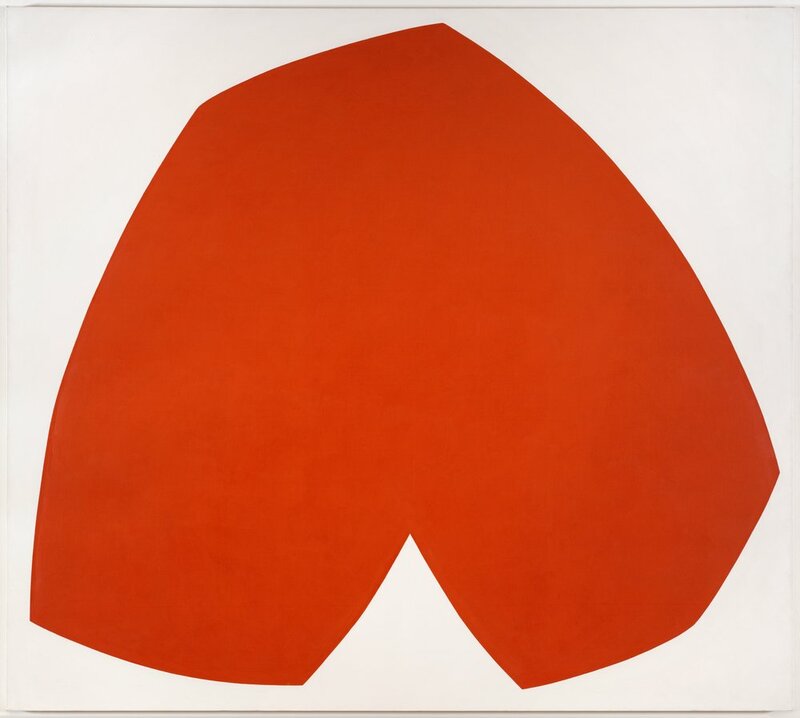 Although Kelly’s work consists of geometrical shapes and his abstraction and complex colour patterns exist harmoniously side by side, this work looks a lot like a heart. As such, it is considered an ode to love. Together with her friend, jewelry designer Stephen Webster, Emin released a brand new jewelry collection around the topic of love. 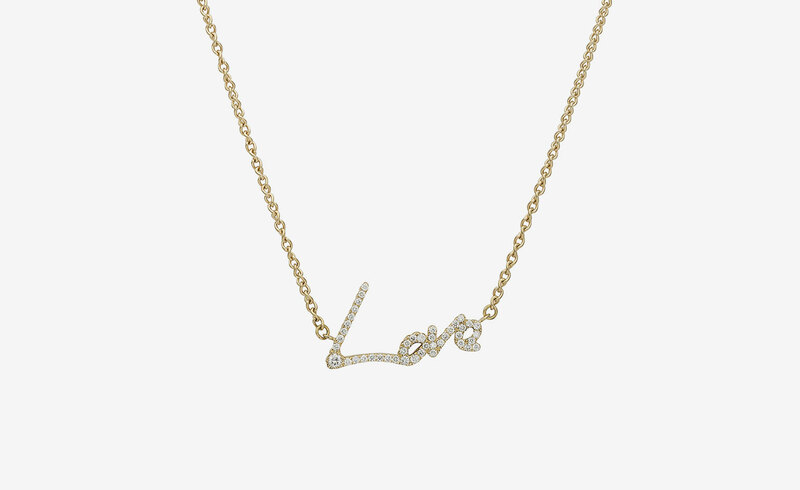 A necklace from the I Promise to Love You-collection, with gold and diamonds, costs about 2000 euro. That is in any case a lot less than the original work in neon letters, that did over 100.000 dollar at an auction. 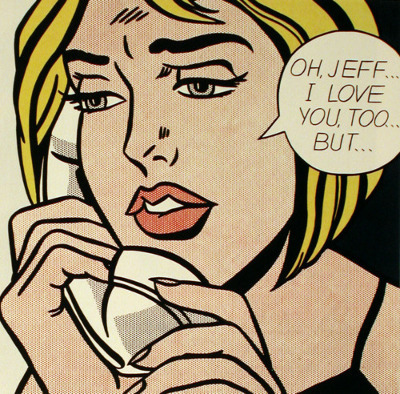 Lichtenstein wittily portraid a classical romantic comic story here. It is obvious that this relationship will be short-lived. Real love is unconditional, no ifs, ands or buts. In a short animation video, the South-African Kentridge tells a story of a worker, his neglected wife and her beloved poet. A passionate love triangle.